The Shippo Black Emerger imitates a bug that is just beginning to emerge on the surface of the water. It is a hot pattern when trout are bulging, taking nymphs or buzzers just below the surface. 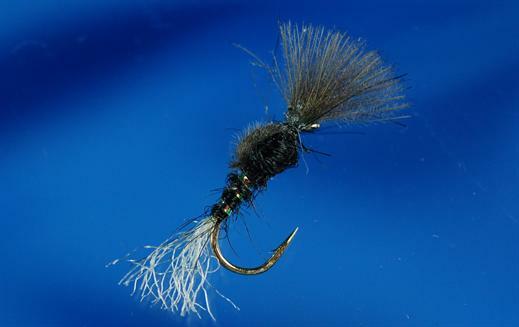 Currently there are no comments about the Shippo Black Emerger fly pattern from other fly fishermen yet.